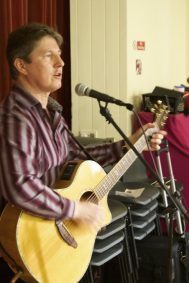 We had some great entertainment and activities on offer for the 2018 event, 2019 will be equally entertaining! 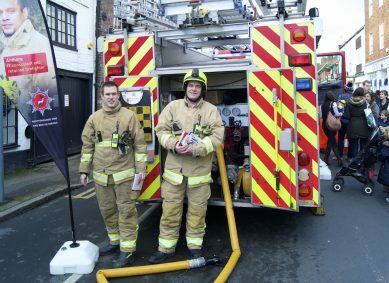 In addition to Father Christmas, our local fire crew will be making an appearance on High Street – listen out for the sirens! 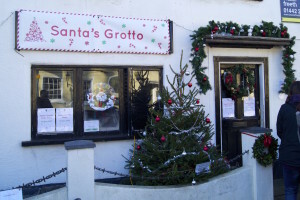 Christmas craft will be provided by Redbourn House Nursery in the Village Hall (back room) and by Christchurch in Cumberland Gardens. 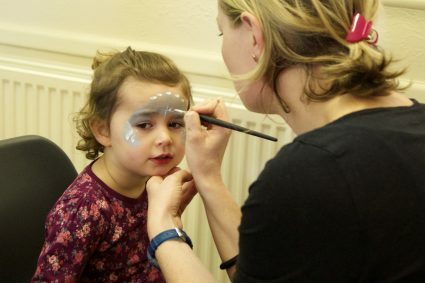 Face painting by Wow Faces will be available in the Village Hall (back room) and Glitter Tattoos are available in the smaller marquee in Cumberland Gardens. All prizes were drawing during the event on 2nd December 2018 and have been allocated to the winners – congratulations to the winners!! All proceeds from the raffle go towards event costs and Christmas lights for Cumberland Gardens.